DescriptionThese compact level switches are ideal for monitoring hydraulic Power Packs. The UNS1000-BN18 are custom made with lengths up to 600 mm. Optional,a temperature monitoring can be mounted in the stem of the float. These compact level switches are ideal for monitoring hydraulic Power Packs. The UNS1000-BN18 are custom made with lengths up to 600 mm. 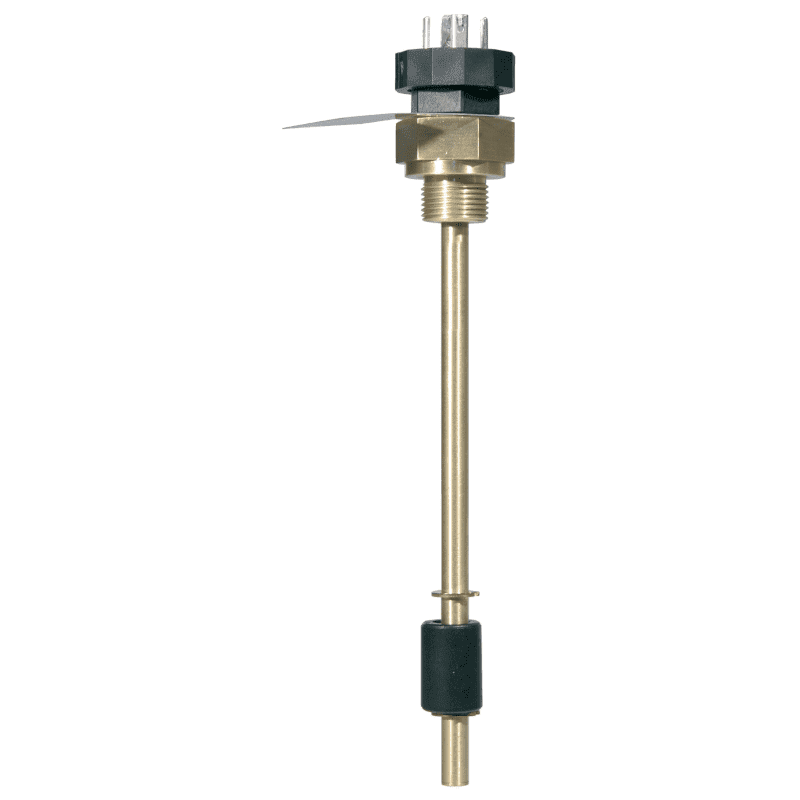 Optional,a temperature monitoring can be mounted in the stem of the float.